Finally something for our German speaking brides and bridesmaid. 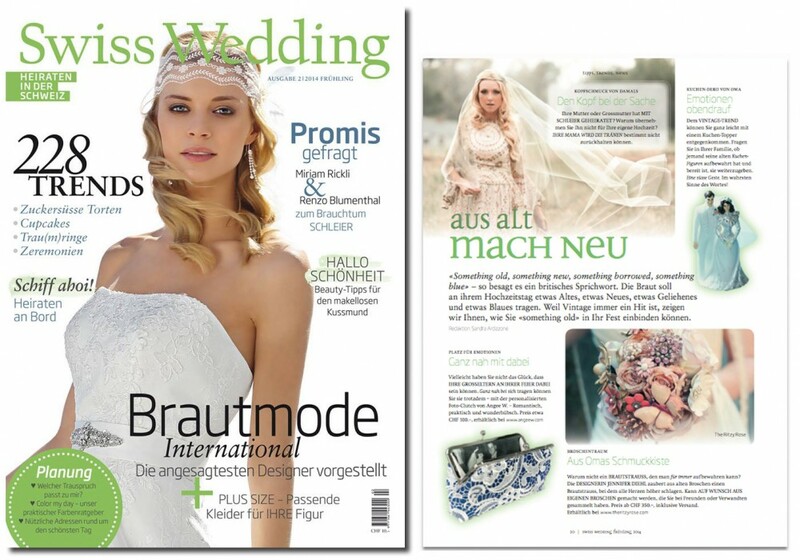 We are so thrilled to be featured by the Swiss Wedding magazine! Available in newsstand in Switzerland.